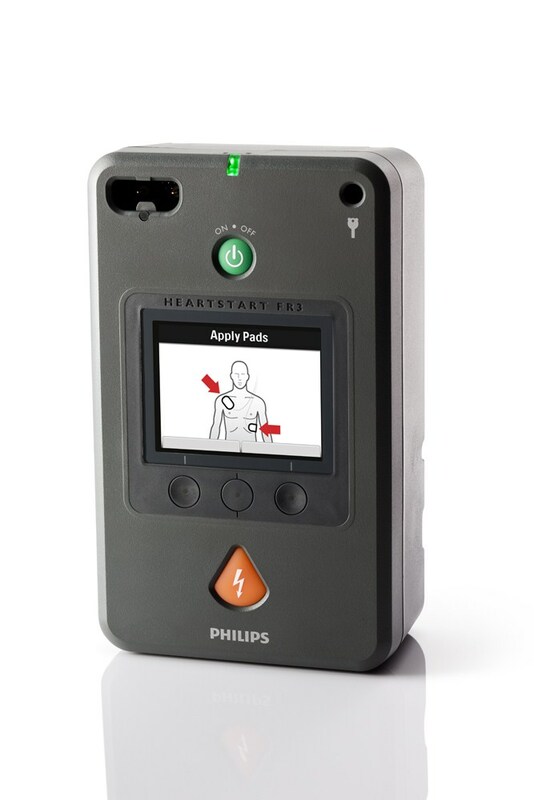 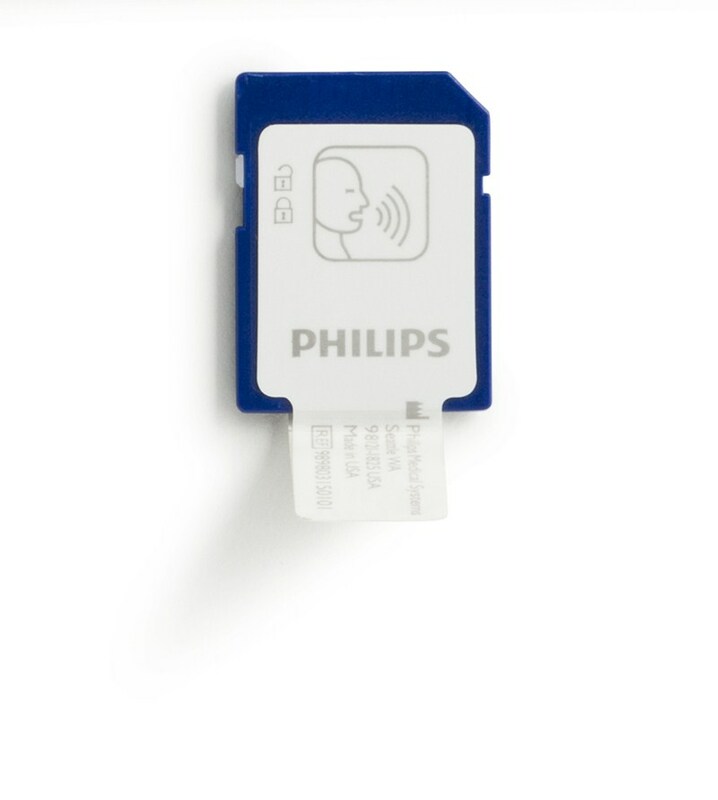 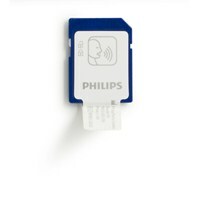 As the smallest and lightest professional-grade AED available among leading global manufacturers*, the HeartStart FR3 continues Philips legacy of providing AEDs that are designed to be rugged, reliable, and support you every step of the way. 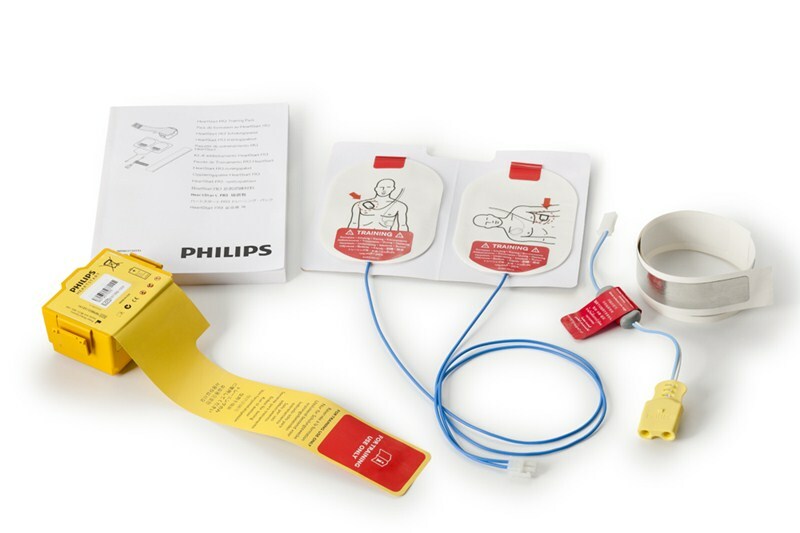 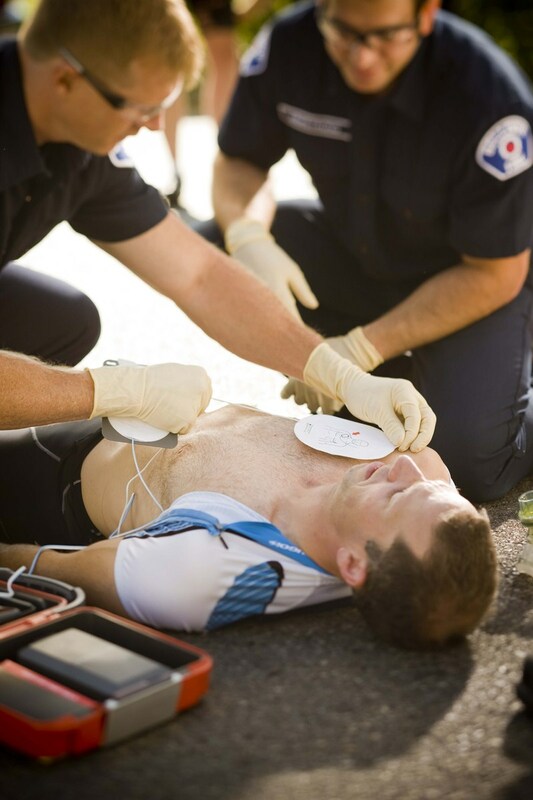 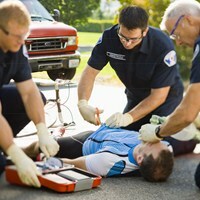 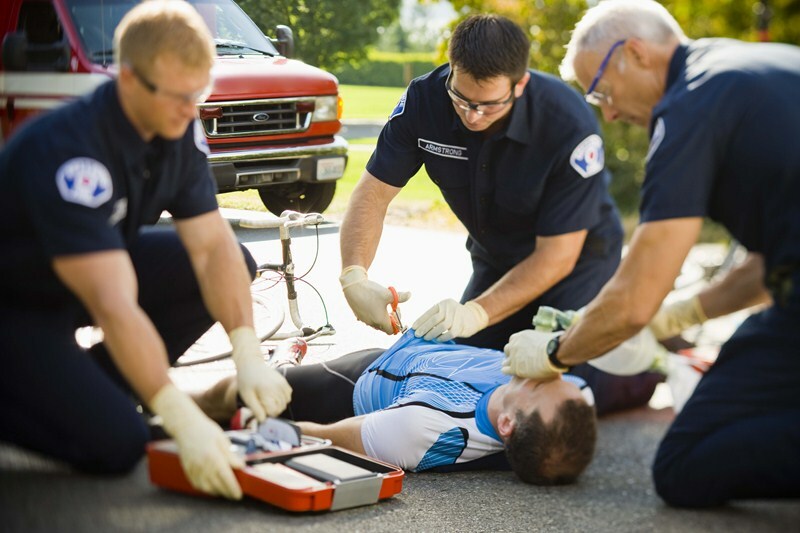 Philips, the worldwide leader in automated external defibrillators (AEDs), helped chart the course for the widespread use of AEDs to treat sudden cardiac arrest (SCA) among professional responders starting with the innovative ForeRunner and HeartStart FR2 AEDs. 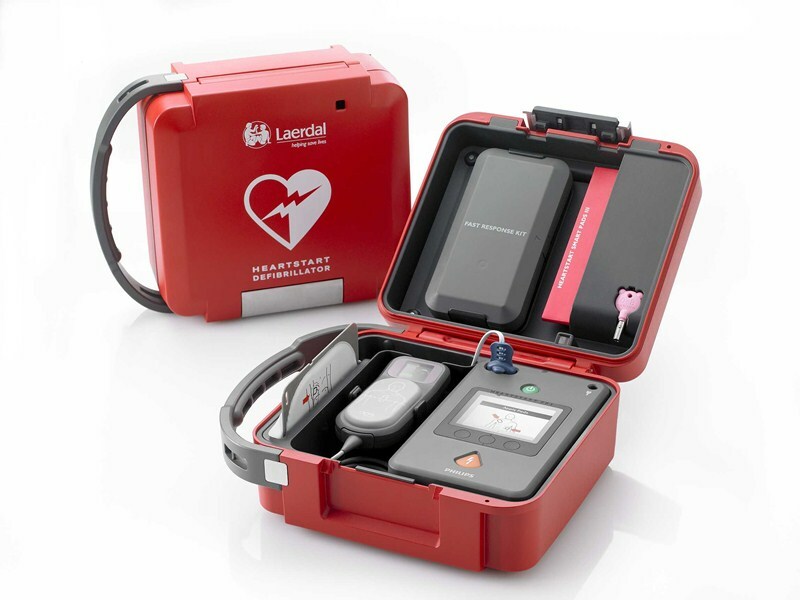 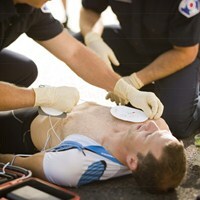 HeartStart FR3, is raising the bar for AEDs. 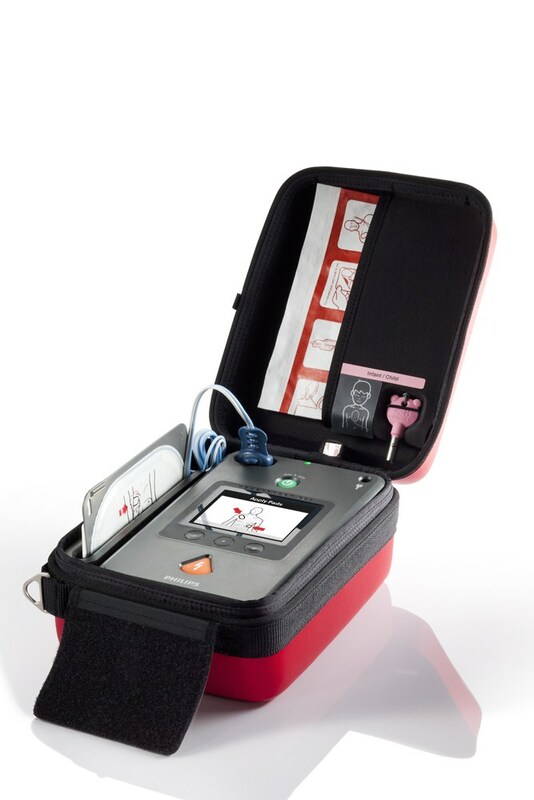 Automatically powers on** by opening the FR3 carry case so you can focus on pad placement from the start. 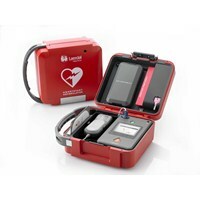 Smallest and lightest (1.6kg) professional-grade AED among leading global manufacturers makes the FR3 easier to carry along with other equipment. 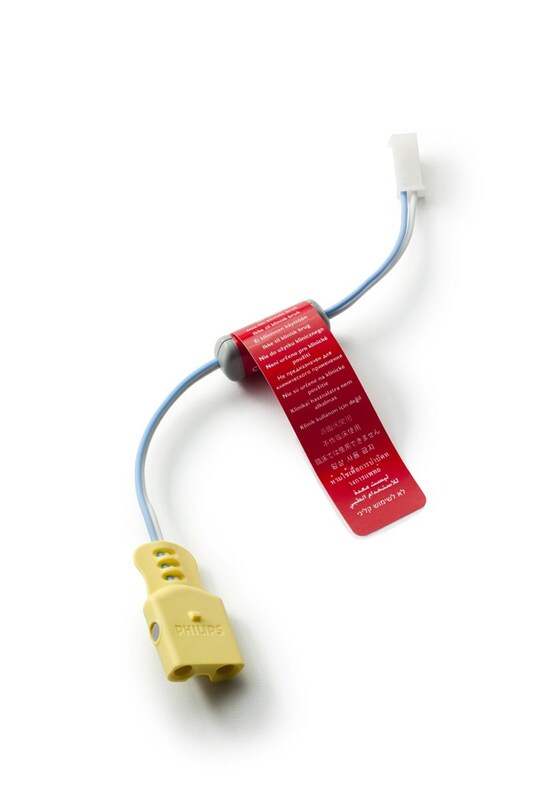 Daily, weekly, and monthly automated self-tests, including pads integrity, help make it easier to ensure the FR3 will be ready when needed. 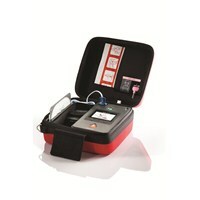 CPR meter* enabled with QCPR technology makes it easier to perform Guidelines compliant CPR. 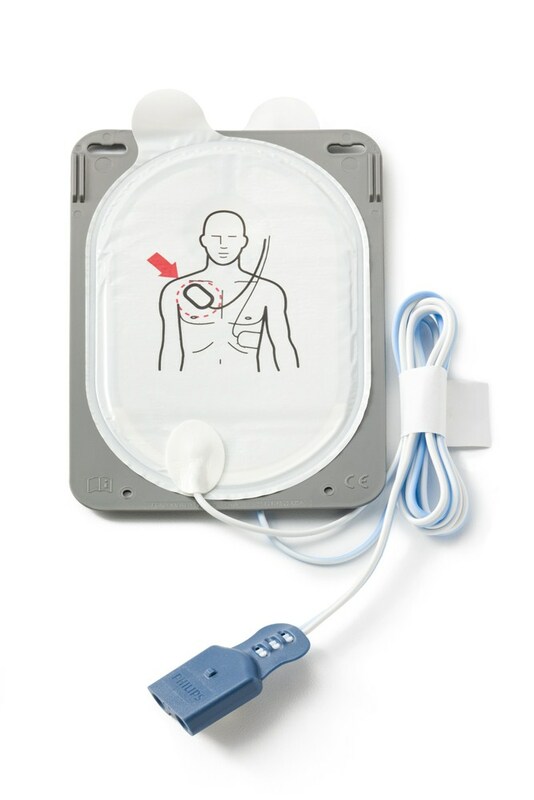 SMART Pads III are compatible for use with the HeartStart FR2 and Heartstart MRx - making it easier standardize on one pad set for your program. 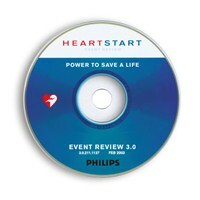 Provide more in-depth assessment of every aspect of responder intervention and patient response to evaluate individual and system-wide response performance with HeartStart Event Review Pro. Automatically route events from your responder’s computers based on your desired workflow, whether it is to your medical director or data administrator, with HeartStart Data Messenger. 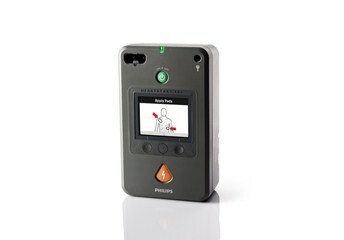 ** If you do not use the HeartStart FR3 rigid system case with the auto-on feature, press the green On/Off button to turn on the FR3. 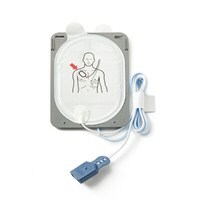 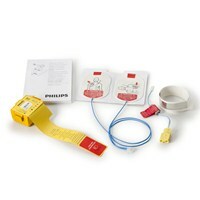 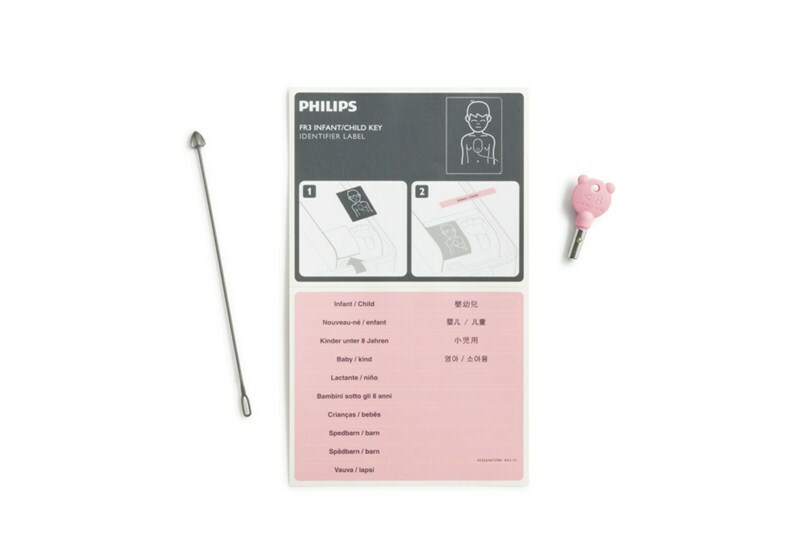 Disposable, multifunction defibrillation pads for adult or infant/child patients. 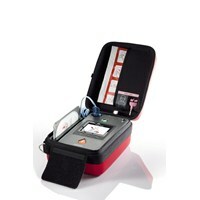 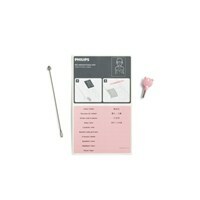 Time-saving peel and place pads can be removed from packaging and stored in the FR3 carry case. 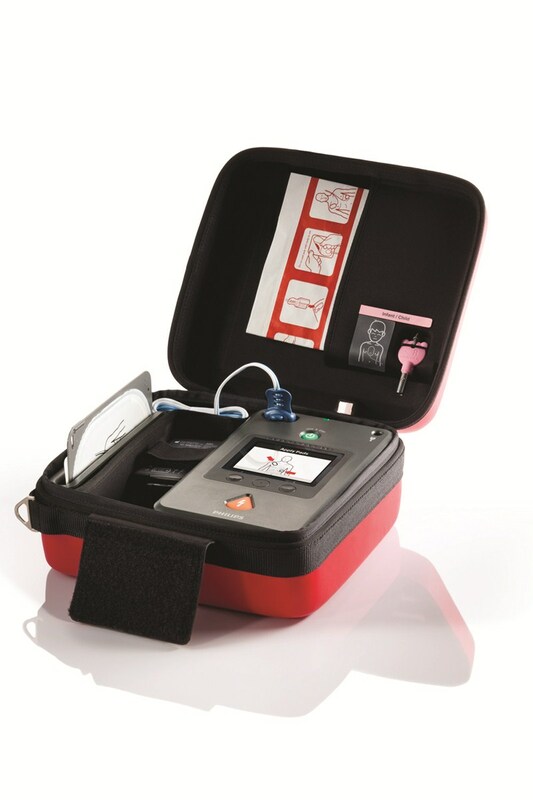 Pads can be preconnected to FR3, which enables testing during FR3's routine self-test. 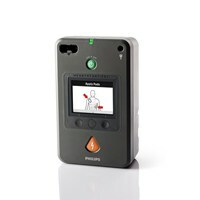 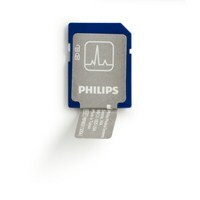 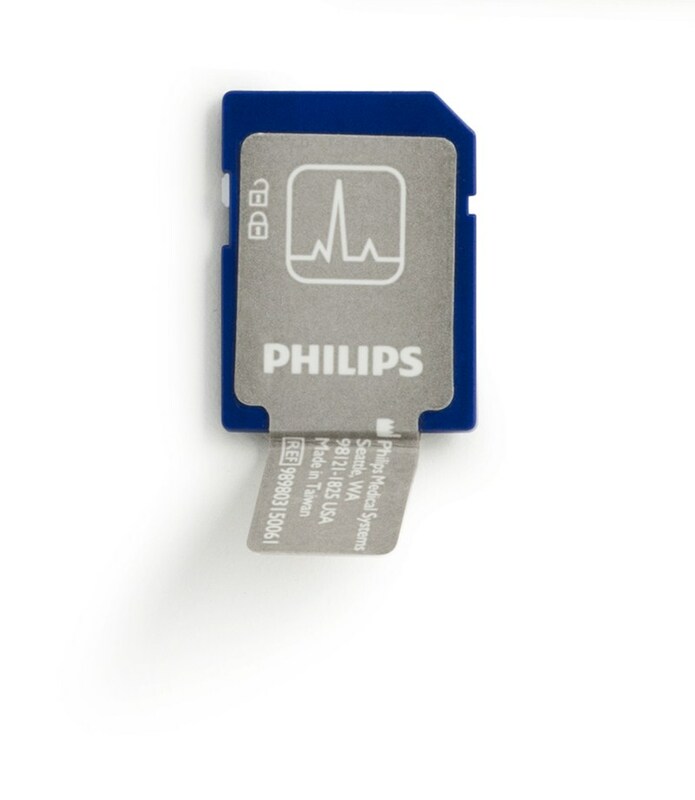 Stores a minimum of 8 hours of ECG, event, and if configured, voice recording. 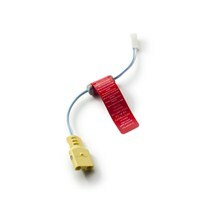 Can also be used for configuring FR3.